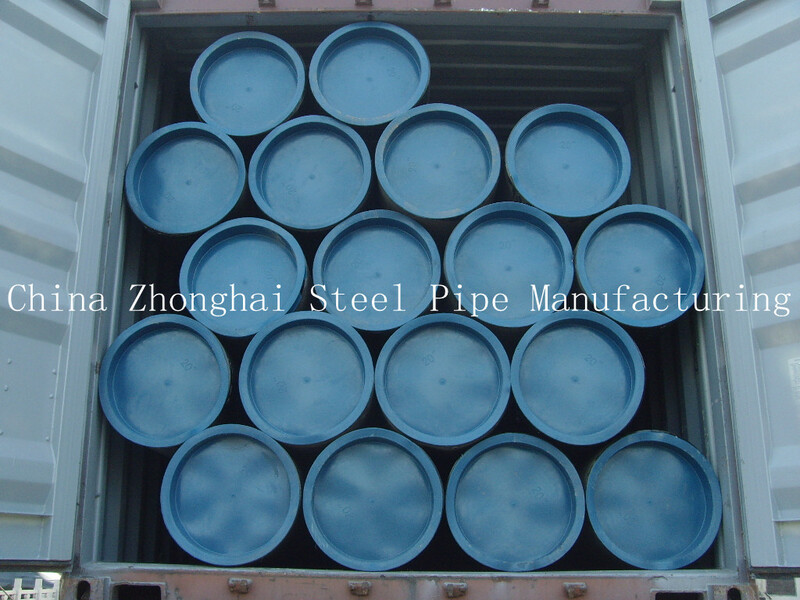 API Seamless Pipe Mill Thailand for gas,water,oil and natural gas. Mm Inch Wall Wt. Wall Wt. Wall Wt. Wall Wt. This entry was posted in products, Seamless Pipe. Bookmark the permalink.